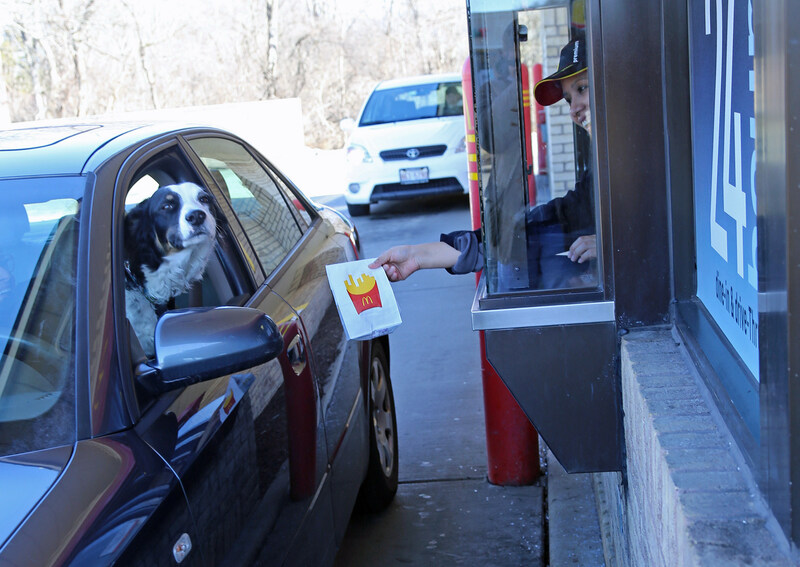 A survey by market research firm Relevation Research, based in Illinois, has shown that 1 out of every 6 US households buys fast food for a dog during at least some of their drive-thru or take-out window visits. 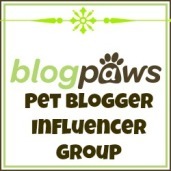 At this rate, over 1,000,000,000 visits annually are catering to a dog. One third of dog owners drive through with their dog in the car; four-fifths of those actually claim to order something specifically for the dog. McDonald’s is visited most often for the dog followed by Burger King and Wendy’s. Starbucks is patronized less despite offering Puppy Whip/Puppuccino. Nan Martin, principal at Relevation Research, advises that QSRs (known as quick service restaurants in the ‘biz’) should team up with dog food/treat manufacturers to design dog-safe offerings at their establishments. In Christchurch, McDonald’s outlets usually stock dog treats at their drive-thru windows. If your dog rides in the back seat, the window attendant doesn’t always notice and so you have to ask for dog treats. And the only surviving Starbucks outlet (thanks to our earthquakes) doesn’t offer a drive-thru, let alone Puppuccinos.